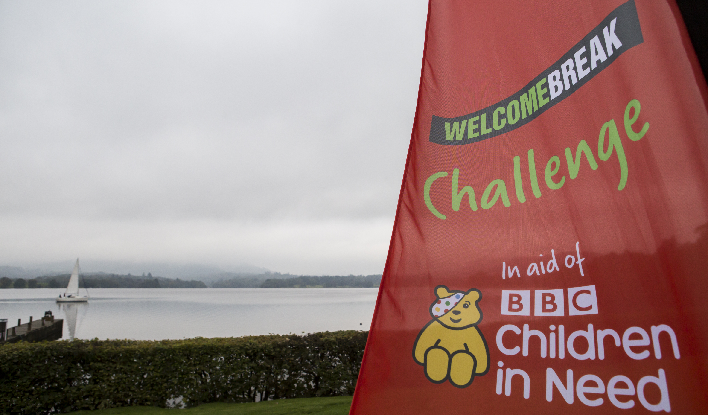 We’re delighted to announce that Welcome Break, the motorway services operator, raised over £43,000 for BBC Children in Need on their recent 9 Hour Challenge! The Challenge, which was designed and delivered by pie, involves Challengers mountain biking and hiking over tough but beautiful terrain in the Lake District. This is the 5th Challenge that we’ve delivered with Welcome Break, having also visited the Trossachs, Jurassic Coast and Brecon Beacons.